That was the key message from a passionate and inspirational after dinner speech by Miriam Gonzalez Durantez at COBCOE’s 45th anniversary awards on 9 October 2018. COBCOE is the Council of British Chambers of Commerce in Europe – a network that exists with the purpose of driving international trade between the UK and Europe. Obviously the 2016 referendum and subsequent Brexit negotiations and uncertainties have created an immense challenge to this, but Lady Clegg’s clear message to European businesses was ‘don’t let it!’ – instead start to look for opportunities and ways to adapt to a new trade environment – whatever form that might take. The Grocer article then went on to advise British food and drink exporters to consider markets such as the UAE and China – markets with large ex-pat communities or where the local people are happy to pay a premium for British products. And then, of course, there are the Commonwealth countries and those European countries that fall outside the EU. We’re not saying that Brexit is a good thing (because in our opinion it’s not) but as Lady Clegg said, let’s gird our loins, regain some of that famous British spirit and make the most of a bad job (and a weak pound) through adaptation and change. Likewise, international businesses must remember that whilst post-Brexit trade with Britain is likely to be more challenging for EU members, the UK will still be a huge importer and British businesses will often be looking for new suppliers – the status quo will have changed and disruption often brings opportunities. International market research is a vital first step to that process whether you’re a British business or one looking to export to the UK. You must understand your potential markets. Whilst a few hours spent on Google will give you some background information such as your key competitors (or at least those that are good at SEO! ), how they market themselves, extracts from published reports (if you’re lucky), latest market developments etc, you really should then involve a professional research agency – it will be an investment that will pay for itself many times over. Desk research done by an expert will yield data and insights that simply do not exist on Google. Primary qualitative or quantitative research will identify who your potential purchasers are, how they view the existing brands, how they react to yours and what you need to do to maximise your revenues and profitability. Or identify that you should walk away and avoid a costly mistake – maybe there’s a better opportunity elsewhere. We know the current economic and political uncertainty is not conducive to thinking about business expansion, but a relatively small investment in market research will mean you can hit the ground running once agreements have been forged. 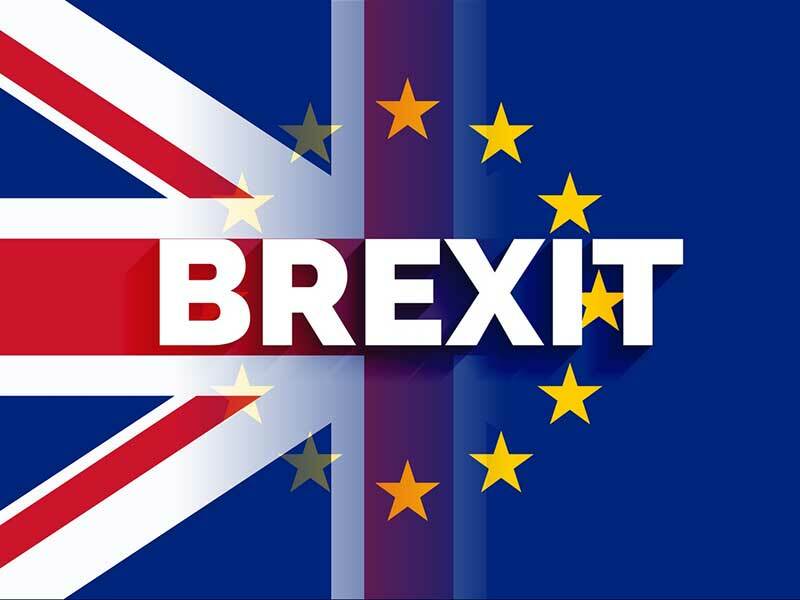 The British government was not prepared for the Brexit vote, but British and European businesses can be prepared for a post-Brexit world. Let’s show ‘em! If you’re a European SME (and European doesn’t just mean EU!) looking to export to the UK, a fantastic first step is COBCOE’s ‘Grow in Britain’ service – a package designed to help international SME’s successfully enter the UK market by providing initial consultancy in market research, PR and sales for only £4,500 excl. VAT. Download Grow Your Business in Britain PDF.